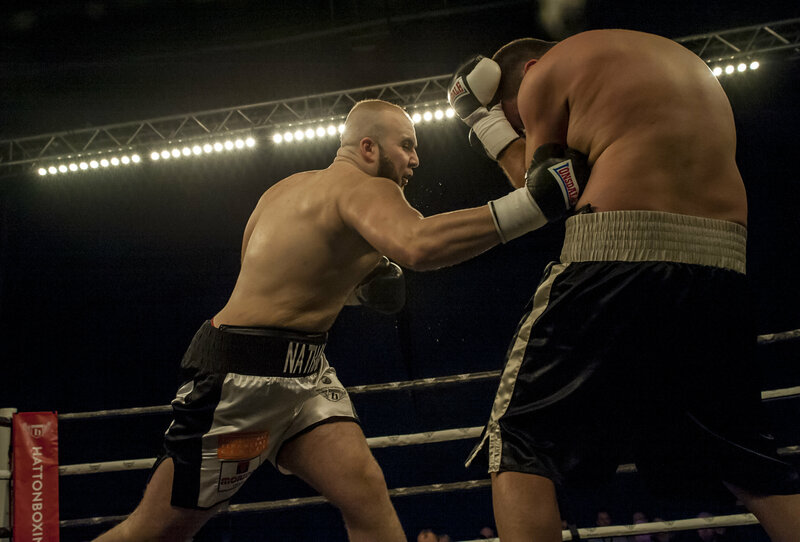 NATHAN GORMAN believes he will be facing Dominic Akinlade at his best in London this weekend. The Ricky Hatton-trained prospect locks horns with the New Cross banger at the National Sports Centre, Crystal Palace tomorrow night (April 1). And he feels Akinlade will be back firing on all cylinders following a shock loss to Josh Sandland over six rounds in February. Originally, the fight was made for the English title, but the British Boxing Board of Control downgraded the contest due to Akinlade’s setback. 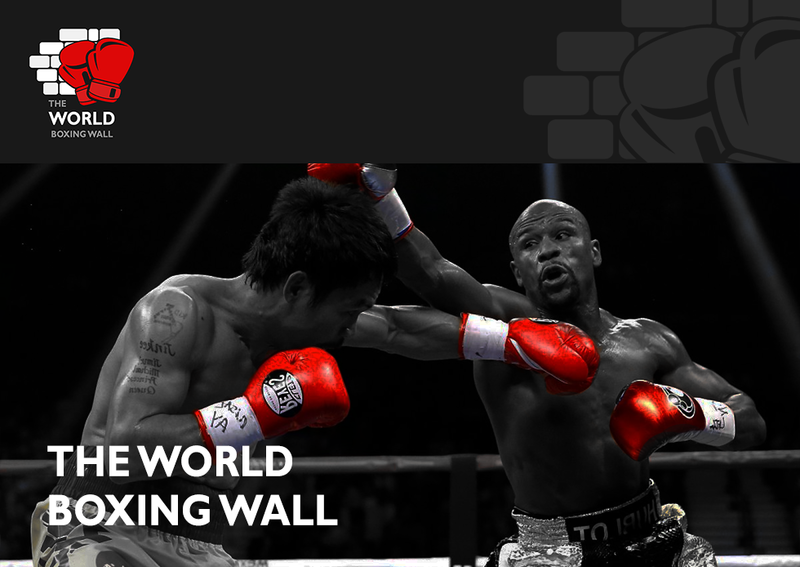 Instead, the heavyweights will contest a ten round eliminator for that belt and the IBO International crown. “This is definitely the biggest test I’ve had. Dominic is coming off a defeat so I’m expecting him to be in the gym working really hard for this fight,” Nathan, 20, said. “I expect him to be at his best. “He said in the press conference that he’s a wounded lion, he’s hungry and he’s got the spark back. I hope he has and I hope he brings it to the table so it’ll be a cracking fight. “He’s a game fella. He knows he’s up against it with me and, with him losing last time, I am a bit surprised they’ve taken the fight, but fair play to him. Saturday’s action will see Gorman in the away corner for the first time in his career; not that he’s in way daunted. “The thought of being the away fighter hasn’t really entered my mind; I’m just going down to London to get the job done,” he said. “I’ve got a bus full of fans going down from Nantwich and hopefully they’ll make some noise and cheer me to victory. Akinlade v Gorman is entitled ‘The Battle for England’ and is promoted by DoveBox Promotions in association with Hatton Promotions. The fight along with a high quality undercard can be watched for free via a livestream on www.facebook.com/DoveBoxPromotions.